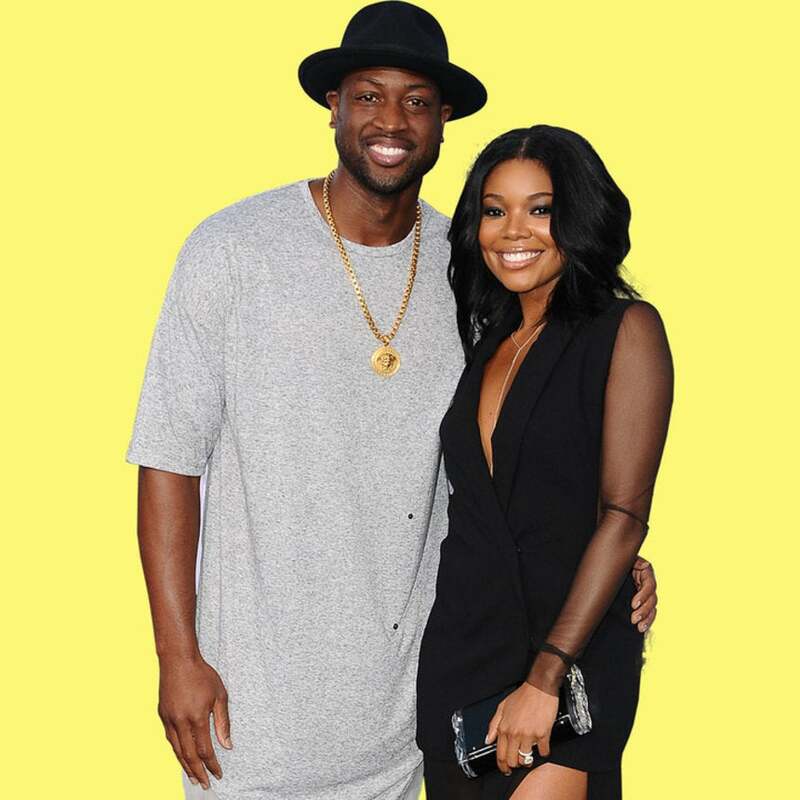 Let’s be clear: Dwyane Wade doesn’t play about his wife, Gabrielle Union. On Thursday, the actress posted a photo a bikini-clad photo on Instagram that had the whole world watching. One person who was watching was Wade’s former Chicago Bulls teammate, Jimmy Butler, who did more than just double tap the image. In the comments, Butler shared his initial thoughts, “well damn! !” and it didn’t take the Miami Heat star long to shut all the action down. After the Minnesota Timberwolves star roped in a fellow athlete, Columbia basketball star Mike Smith, with the comment, “the good, the bad, and the ugly,” Wade shut down Butler’s thirst once and for all. No word from Gabrielle on how it felt to have her hubby defend her honor but we imagine it feels damn good.